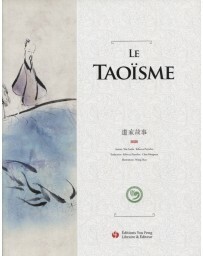 Acting as a bridge between the human and spirit worlds, the traditional role of the Daoist priest has been to continually renew the good relationship between the people of his or her community and the celestial powers of the gods. 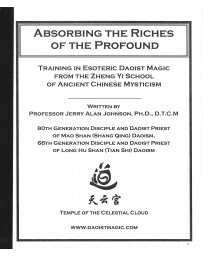 The various esoteric symbols, colors, and items used in Daoist magical rituals serve to further focus the sorcerers intention. 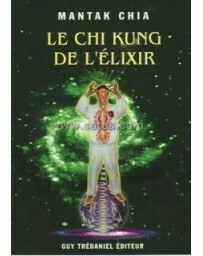 Likewise, the use of incense, music, magical tools, and other materials are sometimes included to intensify the sense and empower the energy used in the magical rite. 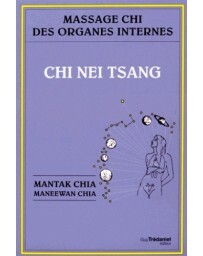 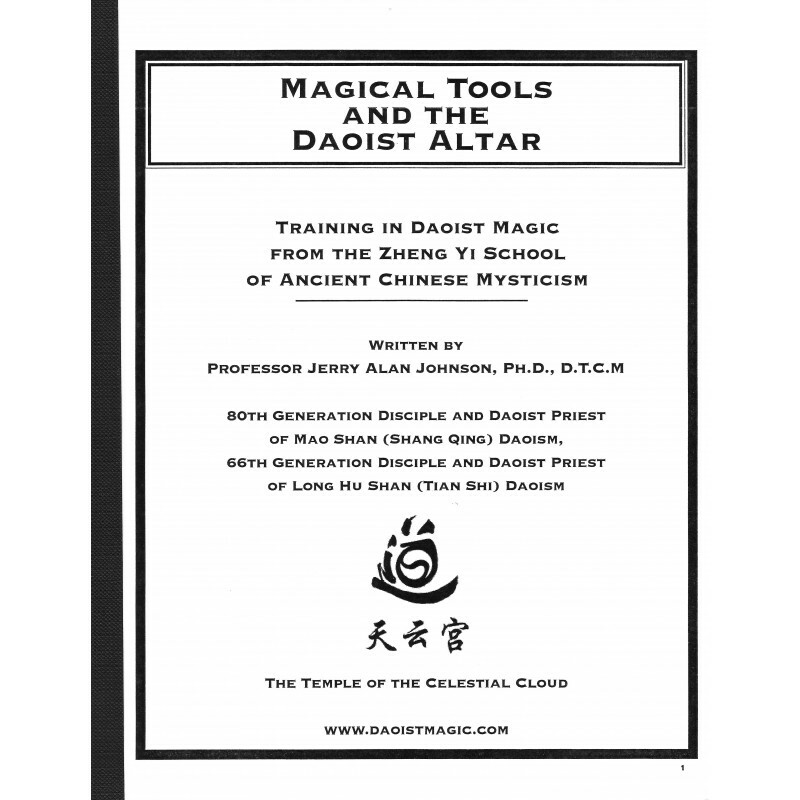 This book describes the Daoist mystics clothing, altar, magical tools, and magical rituals needed to summon the supernatural powers of the Celestial Immortals as used in the ancient esoteric training of the Zheng Yi Branch of Daoist mysticism. 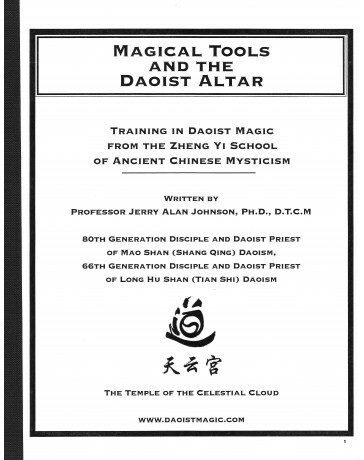 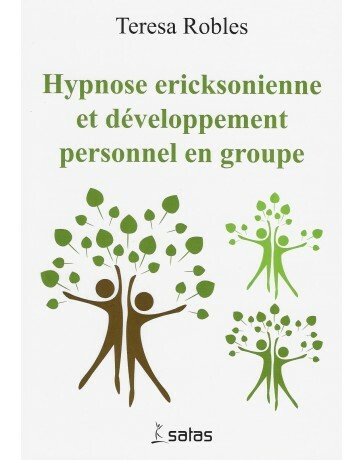 Topics include Ritual Clothing, Daoist Ritual Altar and Magical Tools, Establishing the Altar Room, Establishing a Meditation Room, Understanding Daoist Magical Rituals, A Working List of Daoist Immortals, and Classical Zheng Yi Magical Rituals (i.e., Using Thunder to Transform, etc.). 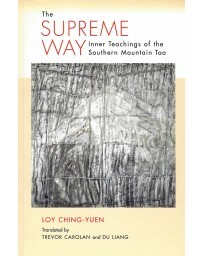 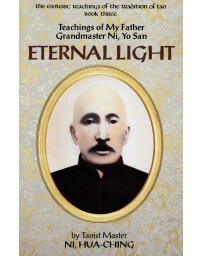 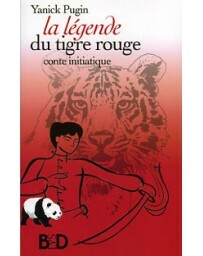 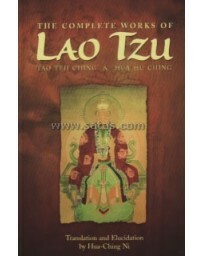 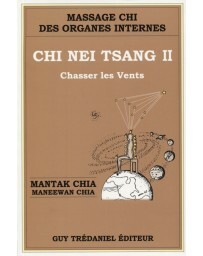 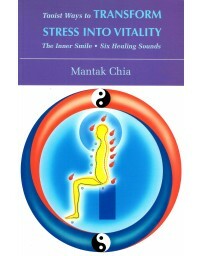 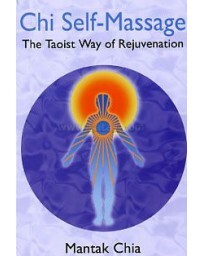 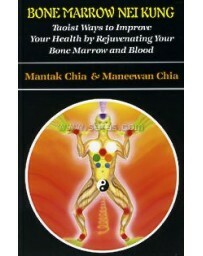 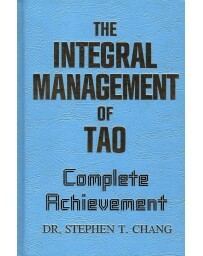 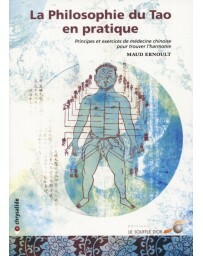 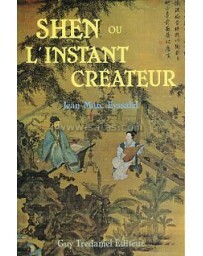 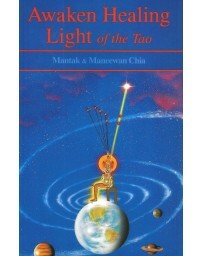 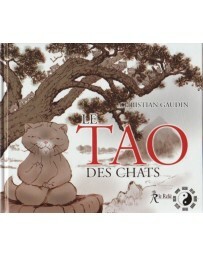 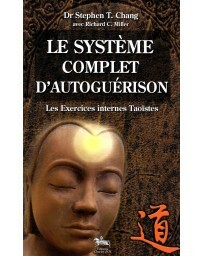 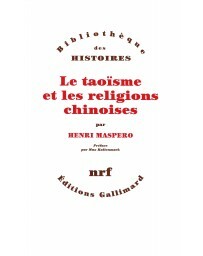 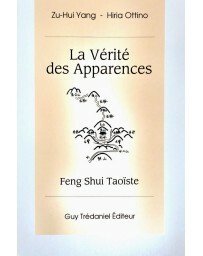 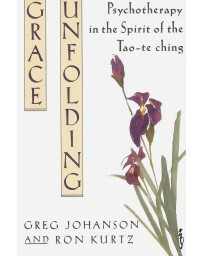 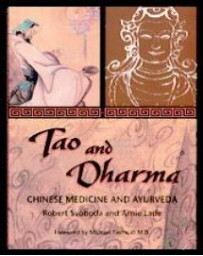 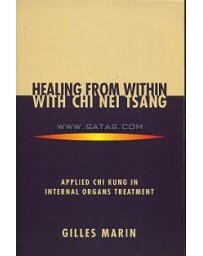 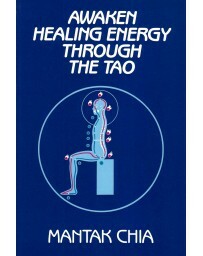 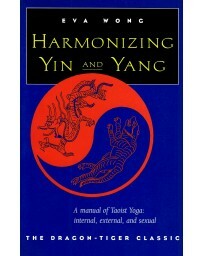 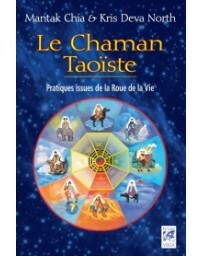 Never before has a book been written that contains so much information on the esoteric subject of Daoist Magical Tools.